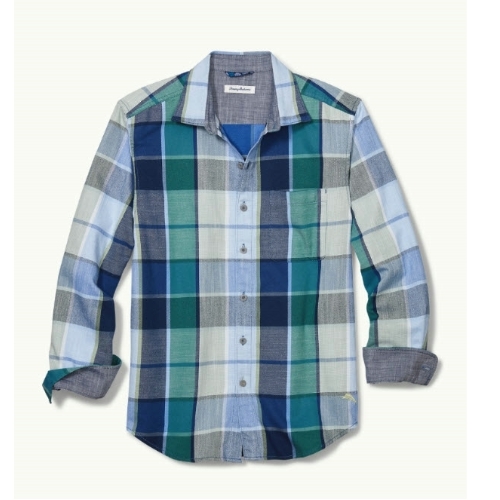 A handsome, look-again plaid shirt that works with chinos, jeans and even shorts from day time to date night. 81% cotton, 19% TENCEL. Machine wash cold on gentle cycle, tumble dry low. Can also be dry cleaned. Imported.